A brief summary of how our players we have out on loan are doing. Also at County, McLaughlin joined on 29th September also on a months emergency loan deal. 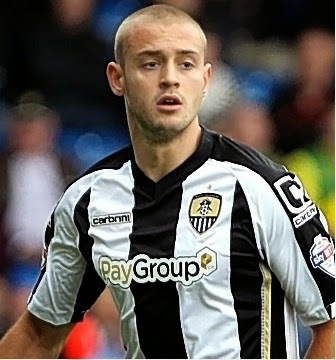 He went straight into the side versus Crewe and got an assist for County’s third goal. He also played against Gillingham at the weekend. McLaughlin had been in the squads making sub appearences earlier this season for Forest but regular starts may help his form when he returns. 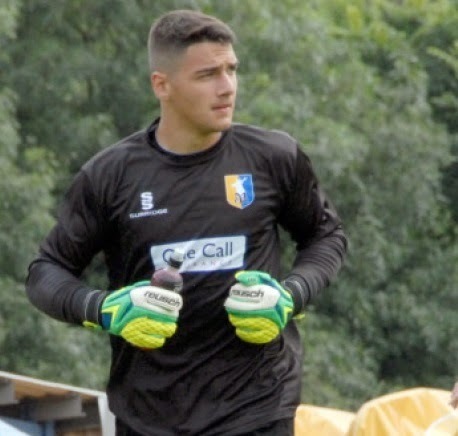 The Bulgarian keeper joined Stags on August 19th. He spent a couple of games on the bench before getting into the team against Burton. He maintained his place in the side till Stags lost 3-0 to Stevenage whereby he was back on the bench for the game after. Mansfield have been on very mixed form, lying in the lower mid table. His loan lasts till January.